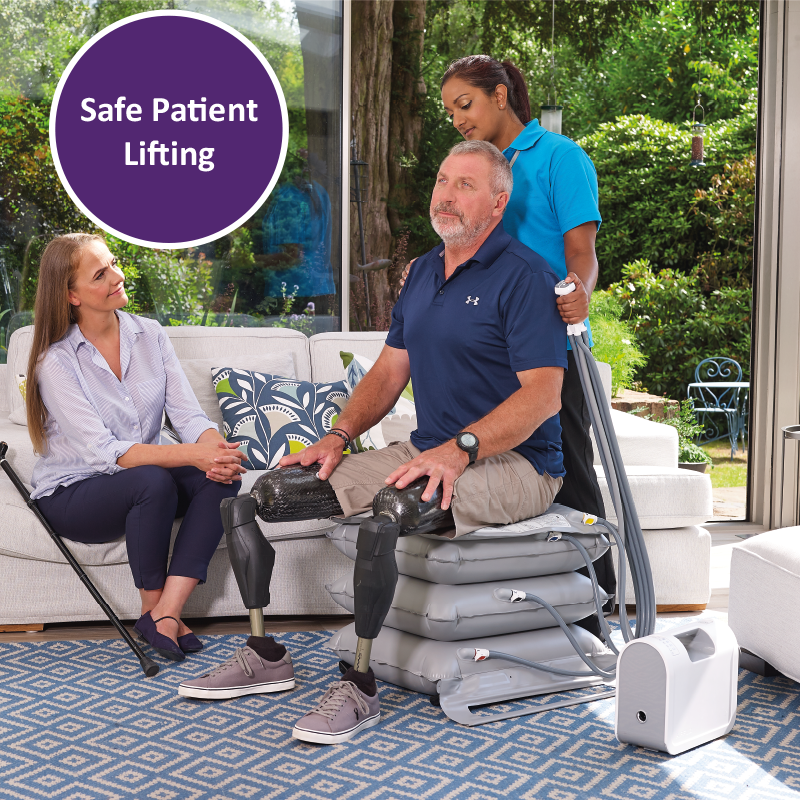 As inventors of the first powered bath lift, Mangar Health designs, manufactures and supplies unique inflatable moving and handling and bathing equipment. 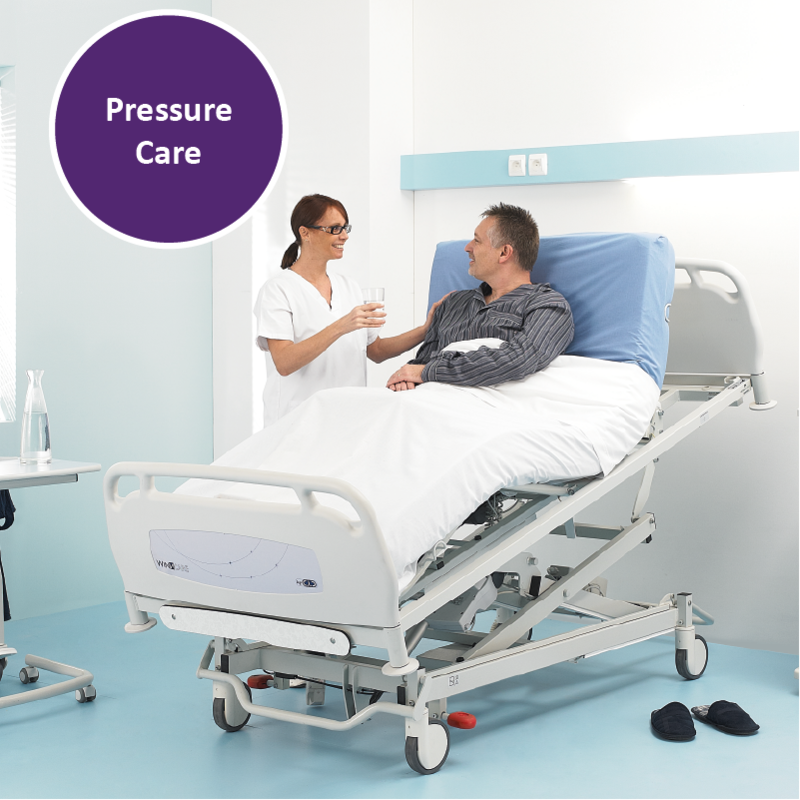 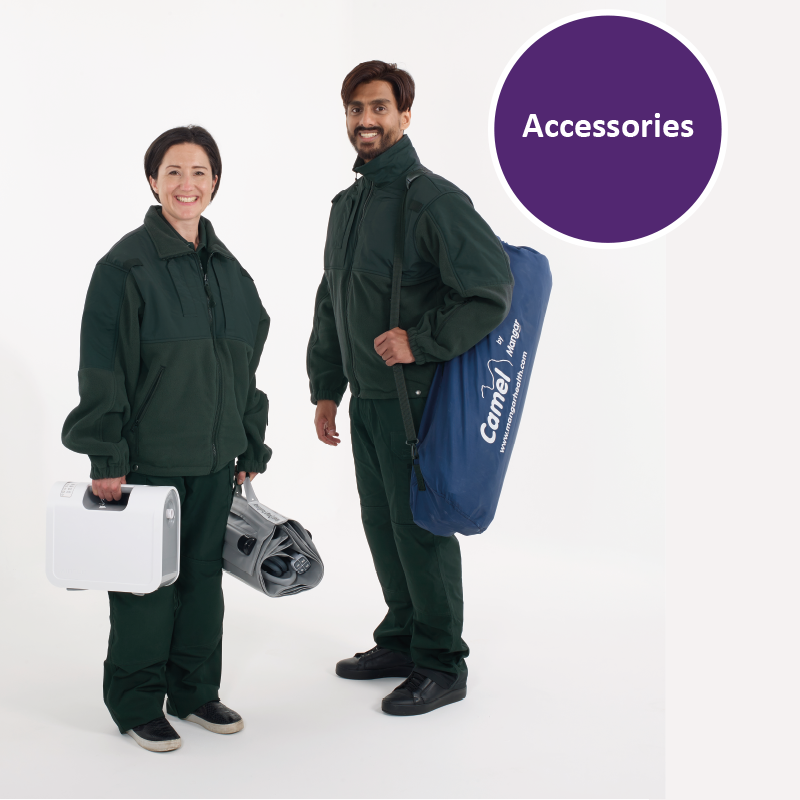 Our devices protect carers and paramedics from injury and enable independent living for people with limited mobility. 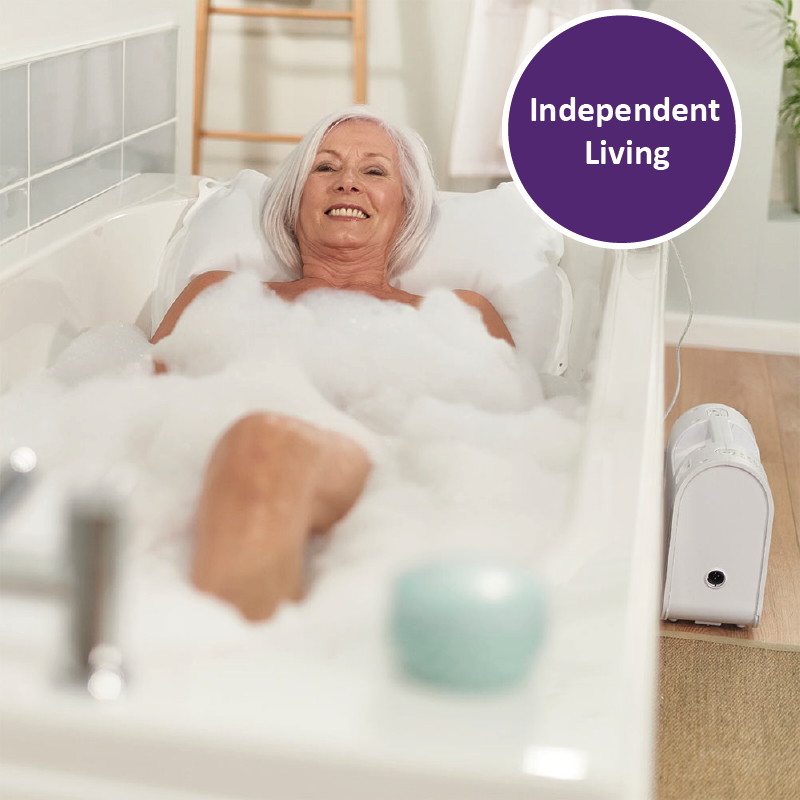 I would not be without my bath cushion as I am unable to get in or out of a bath any other way.